From RM16.90++, enjoy Korean set meals that include Janchi Guksu Noodle, Chicken Kimchi Jjigae and Spicy Chicken Maekjeok. 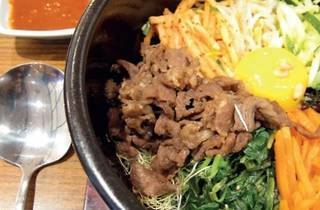 Fans of Bibimap will love the Chicken Bibimbap or Beef Bibimbap sets. For something typically Korean, there's the Kangdoenjang set, and the Unyangsik Bulgogi. 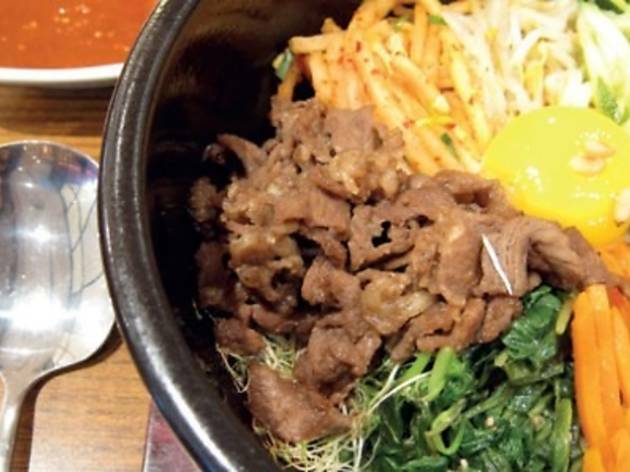 The offer is available at all Bulgogi Brothers outlets.